Astro Lighting Bologna LED wall fitting features a cylindrical design ceramic shade which emits light from both the top and bottom providing a wash of light on the wall. 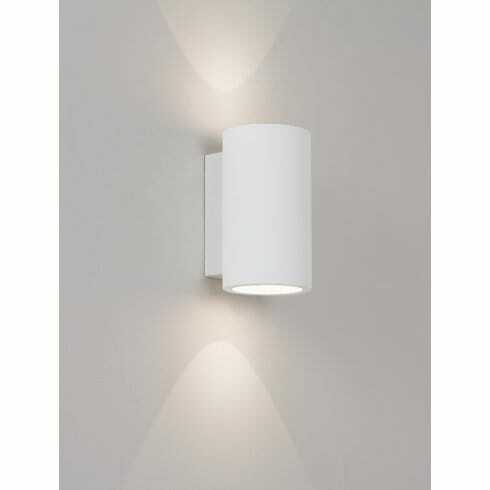 The product code for this Astro Lighting wall fitting is 7001. This energy efficient wall fititng makes good use of modern LED technology and the ceramic finish can be painted to suit the colour of your decor or left as white if required. Includes integral 700mA LED driver. A smaller version is also available which can be viewed on our website.